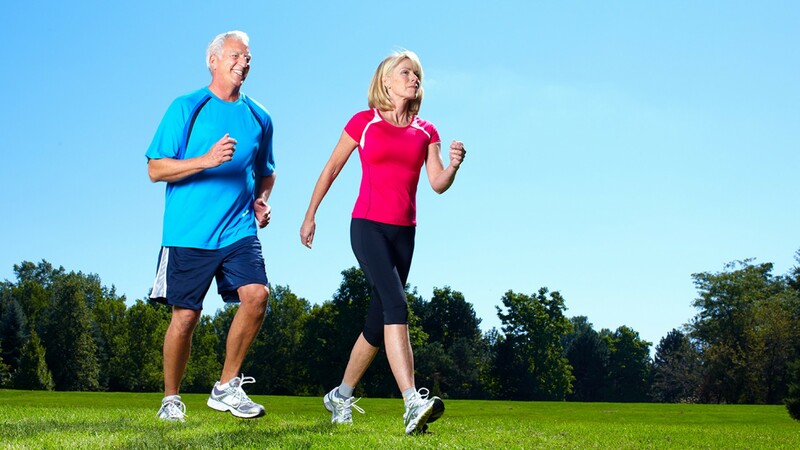 Home » Peripheral Artery Disease… Why is it so dangerous and how can we prevent it? 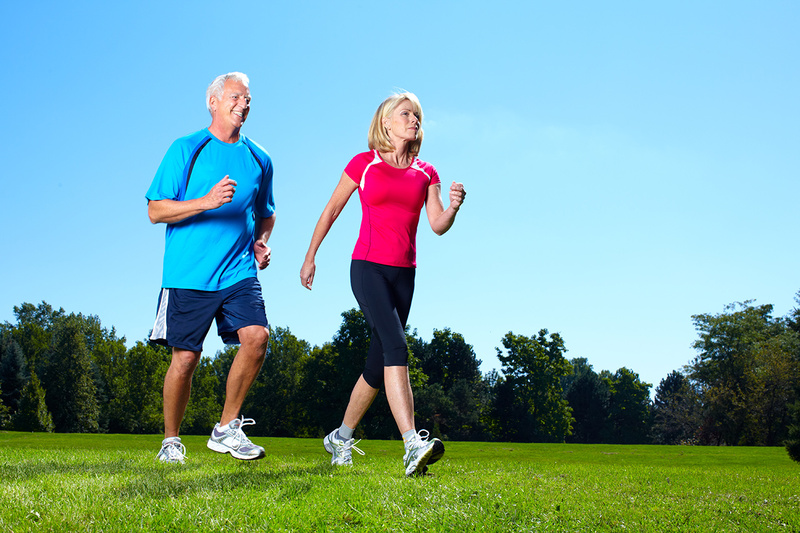 Peripheral Artery Disease… Why is it so dangerous and how can we prevent it? Diabetes and smoking are the top risk factors for developing peripheral artery disease (PAD), followed by high Cholesterol and Hypertension, but fortunately all of these risk factors can be reduced to avoid the serious problems that can be caused by inadequate blood flow in the legs. Peripheral Artery Disease or Arterial Peripheral Disease (APD), also known as Peripheral Vascular Disease, is poor blood flow to the extremities, especially the legs due to arterial narrowing or blockage as a result of atherosclerotic plaque formation on the arterial walls that carry blood to the legs. This situation, if left untreated, can progress to more severe stages and represent a high risk of heart attacks and strokes, as well as serious leg problems that may even require amputation. Atheromatous plaques are caused due to an (LDL) cholesterol accumulation, as well as monocytes which convert into macrophages. These plates, which can gradually narrow the arteries, affect blood flow, leading to a deteriorated oxygen and nutrient transport to all of the body’s organs and tissues. This buildup progress, usually occurs simultaneously throughout the body and is called Atherosclerosis. If blood flow becomes increasingly affected and plaque accumulation and thrombus completely obstruct the artery, this will cause an ischemic event or death of the affected organ or tissue. If Atherosclerosis occurs in a heart artery it can lead to a heart attack, if it occurs in a brain artery it can cause a stroke and if it occurs in the arteries of a limb (arm or leg) it can cause tissue death and may require amputation. The endothelium is the flexible and smooth inner lining of the arteries and, through nitric oxide irrigation, is responsible for maintaining vascular tone, arterial wall blood vessels integrity and as it’s located along its surface, helps normal blood flow. However, certain factors such as free fatty acids, excess weight, insulin resistance, Diabetes and Hypertension, can cause endothelial damage, leading to inflammation as a result of certain substances which are released by abdominal fat due to mechanical stress. The endothelium, when damaged, makes the arterial walls become sticky, allowing for certain molecules to accumulate in the damaged area, including low-density lipoprotein or bad cholesterol (LDL), monocytes and platelets. When the damaged endothelium ruptures, blood flow becomes turbulent which increases endothelial damage leading to a vicious cycle. All of these processes continue, making the plaque grow. This makes the vascular wall expand on the place where the plaque accumulates, lowering light and reducing blood flow towards the organs that need it. It is estimated that 60% of those affected haven’t been diagnosed yet because Peripheral Artery Disease (PAD) usually shows no symptoms in its earliest stages or its symptoms can easily go unnoticed. Some early symptoms of peripheral arterial disease include temperature and color changes in the feet, which become cold and change color, tingle, cramping and numbness. The first functional symptom that may appear, is an intense pain in a particular part of the legs which occurs after walking for a certain distance and disappears when you stop walking for a few minutes, but appears again when one walks the same distance, forcing the affected person to stop again for a few minutes. This is called Intermittent Claudication. 1-Throbbing pain in the leg, foot or toes, which occurs even at rest, usually at night when the affected person is lying down and which disappears when the leg is left hanging mid air without moving it. 2- The appearance of lesions such as foot, lower leg and finger ulcers, which can gangrene, and require an amputation. Grade 1: Temperature changes or cold feet, color changes, tingling, cramps, paresthesia or numbness. Grade 2a: Pain that occurs when walking for about 150 meters. (492 feet), known as mild Intermittent Claudication. Grade 2b: Pain that appears when walking less than 150 meters, which is known as severe Intermittent Claudication. Grade 3: Pain while resting. Grade 4: Trophic lesions that can lead to necrosis and gangrene. When the foot doesn’t get enough blood, the situation worsens. Healthy feet need oxygen and essential nutrients which are provided through blood. In people with Diabetes, poor blood flow to the legs makes wounds take longer to heal. When blood flow is severely diminished, there’s a great risk that some of the foot tissues will be damaged and some parts threatened. A third of the people with Diabetes who are admitted to a hospital do so due to arterial disease or Peripheral Arterial Disease in the lower limbs. When the disease is discovered, 10% already have occlusive vascular disease. People with Diabetes are 5 times more likely to get ischemic lesions on their feet. Almost 70% of the amputations done in a hospital occur in people with Diabetes. One of the most feared problems is the appearance of foot ulcers due to neuropathy and Obstructive Peripheral Artery Disease. Deformation of the foot sole architecture favors the appearance of lesions. Immunity alterations favor infection, making it a decisive factor in its evolution. People with Diabetes as well as those who smoke are 3 to 4 times at greater risk of developing Peripheral Arterial Disease, however, given that these factors are perfectly controllable, if necessary corrective measures are taken, these patients can prevent the emergence and development of this disease. Age is also an important risk factor, but unlike the others, we can’t control it. Nowadays, none of this should keep happening, as there are several treatments that help control the risk factors and even stop or reverse the progression of this disease. Several studies also show that, if the affected people know what to do and act on time, they can avoid amputations in more than 85% of cases. Early diagnosis and treatment are the most valuable elements to avoid limb problems, especially for legs. If you notice any of its symptoms, the most important recommendation is to consult with a doctor as soon as possible. Your doctor may diagnose Peripheral Arterial Disease (PAD) or the risk factors for developing it, by doing some tests and measuring your foot pulse (groin, behind the knee, ankle and upper foot). Pulse indicates blood flow power. Pulselessness or weak pulse in these areas is a sign of Peripheral Arterial Disease (PAD). Your doctor may also observe your foot color when they are above your heart level and after exercising. Foot color may indicate insufficient blood flow in the arteries. Your doctor may also do an ankle-arm measurement test, where blood pressure in the legs is compared with blood pressure in the arms and may also require a Doppler ultrasound. On the other hand, your doctor will need to check your blood pressure and get some blood tests to find out how your glucose and cholesterol levels are. The doctor will also need to find out if the patient smokes and if so the patient will have to quit immediately. All of these problems represent the main risk factors, but fortunately these can be easily treated and controlled and thus the development of Peripheral Artery Disease (PAD) can be reduced and even reversed or prevented. Acquiring healthy eating habits and exercising more, will help us improve our control over our hypertension, obesity, insulin resistance and blood glucose and cholesterol levels. There are also drugs that help us address these problems as well as others that help us control pain and other Peripheral Artery Disease (PAD) symptoms. Together, these measures can help you control several symptoms and pain and help you stop or reverse the clogged arteries process. Maintaining your arteries unobstructed can also help reduce your risk of heart attacks or stroke. At Diabetes Up to Date we work to keep everyone informed on Diabetes, providing them with the tools they need so they can avoid health problems and thus enjoy a healthy, productive and happy life.